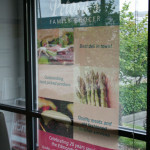 Mesh See Through Banners are great for windows or high wind areas. 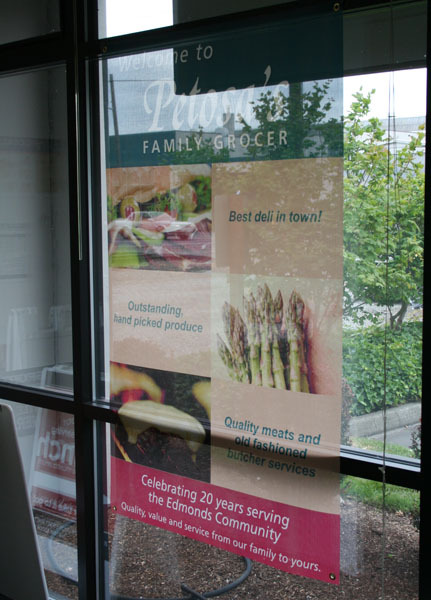 Mesh See Through Banners are perforated so people can see them from a distance but you can see through from the back. 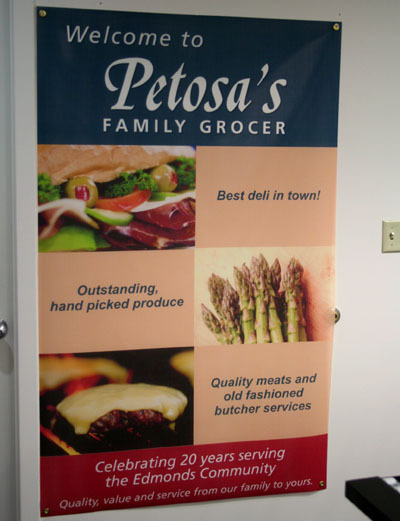 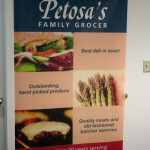 Let Signs of Seattle take your business to the next level with an awesome Mesh See Through Banner.